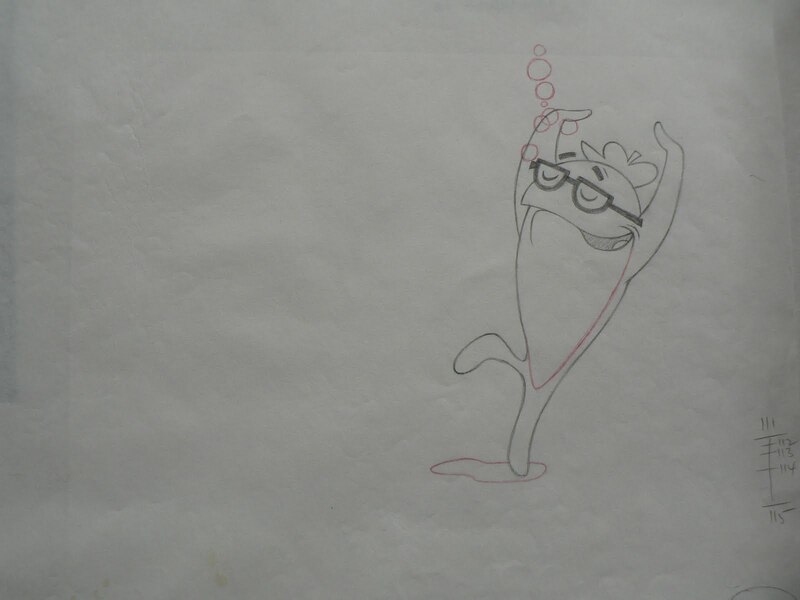 In honor of Oscar night, I thought I’d share some more vintage animation art. 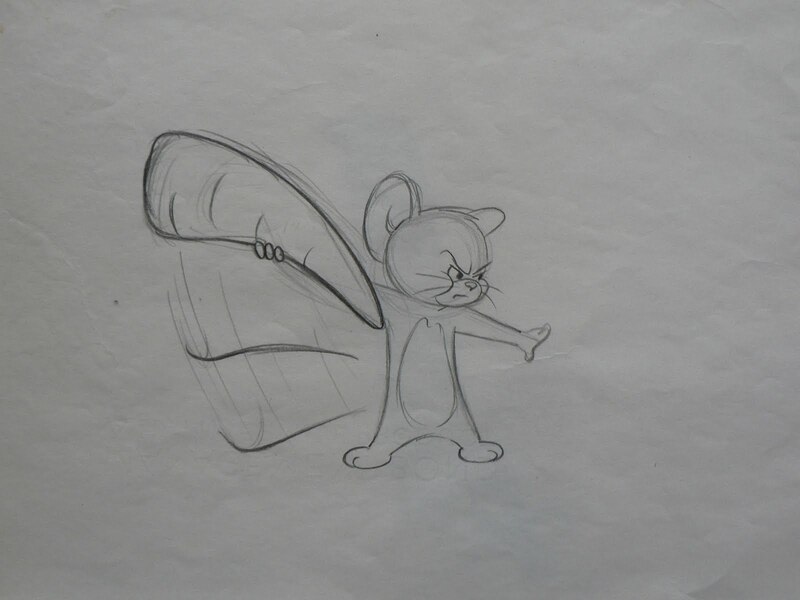 As mentioned in post #1 a few weeks ago, I absolutely love animation cels and production drawings. 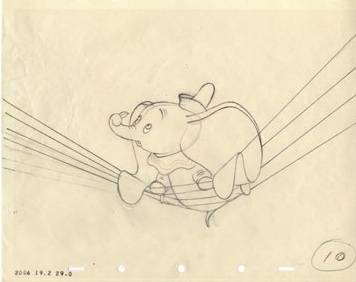 According to the Creative Glossary, production drawings are used as the foundation for developing animation cels, which is why they often look drawn and redrawn, erased and corrected. And instead of a cel, which is clean and almost mechanical looking, here you really get a chance to see the artist’s hand at work, and all the thinking that goes into drawing a character. It’s a shame to think that these may become increasingly rare over time, as more people start doing their thinking (and sketching) directly on the computer. And because of this fact, I find them fascinating. They’re a great (and unique) way to upgrade your kids’ art ‘collections’ beyond posters and prints. Of course, prices depend on rarity and desirability — see Dumbo, above! 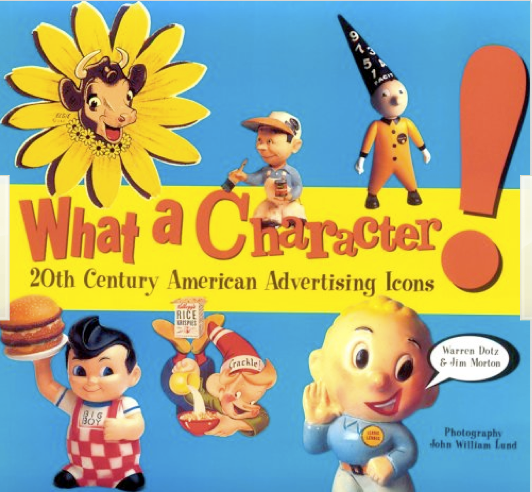 Even before I joined the ranks of the advertising profession, I’ve been a fan of vintage advertising characters. (This book covers many of them). So when I started collecting, I went right back to the characters I remember from my childhood. Although I’d say they’re amazing pieces of pop-culture, they’re not worth as much to collectors. But because of this fact, they’re not often saved, and production cels, as with other paper collectibles, are truly ephemeral. So finding them is more a matter of luck than of cash. 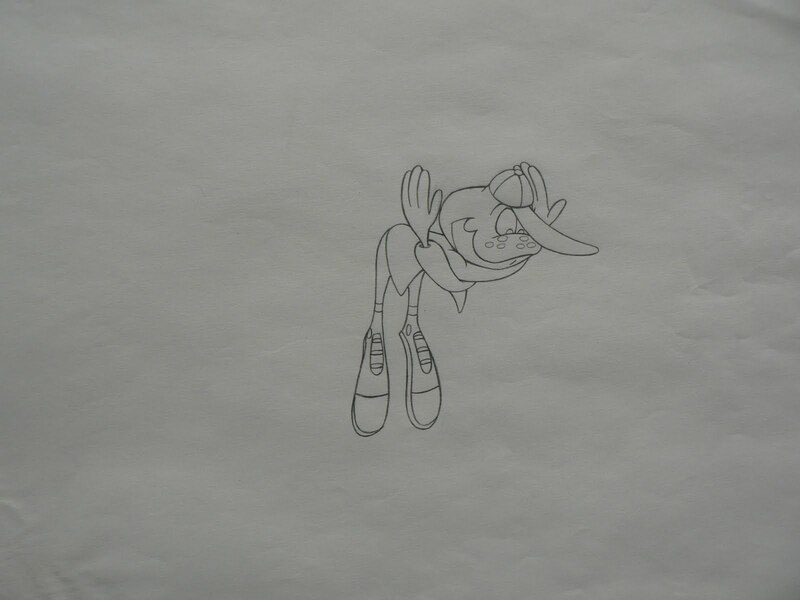 Animation art galleries can charge more when they’re able to attribute a drawing to a particular cartoon or scene in a film. 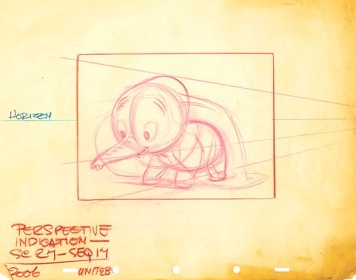 (This is why Dumbo is so expensive – every single drawing is valuable). But in the case of many long-running cartoons, it’s more difficult (and time consuming) to trace every image of every character. I love this drawing of Jerry – he’s determined yet sweet, and I can just picture the next scene when he clobbers Tom on the nose with the carrot. 3. Check out Ebay every day.